Its not a diet, its called eating healthy. Been so addicted to cookies N snacks, i always worry about my health. i was trying to find a alternative solution to stop eating junks but i fail each and every time, My coffee wont get satisfied without a pack of cookies. 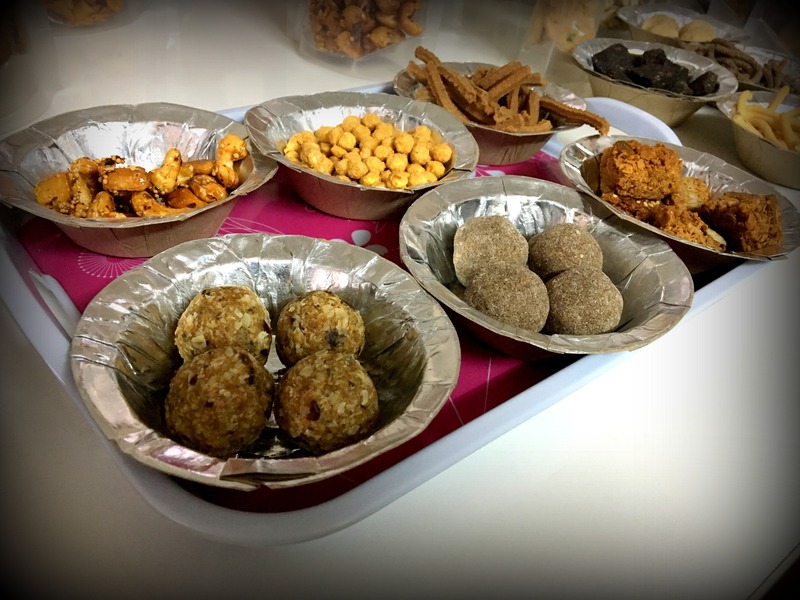 Finally i thought its a cookie who doesn’t love cookies, its all about what kind of cookies we choose to eat ( Maida or wheat or ragi or millet), so i thought lets stop having maida and go a head with millet n ragi, palm sugar and jaggery instead of refined sugar. 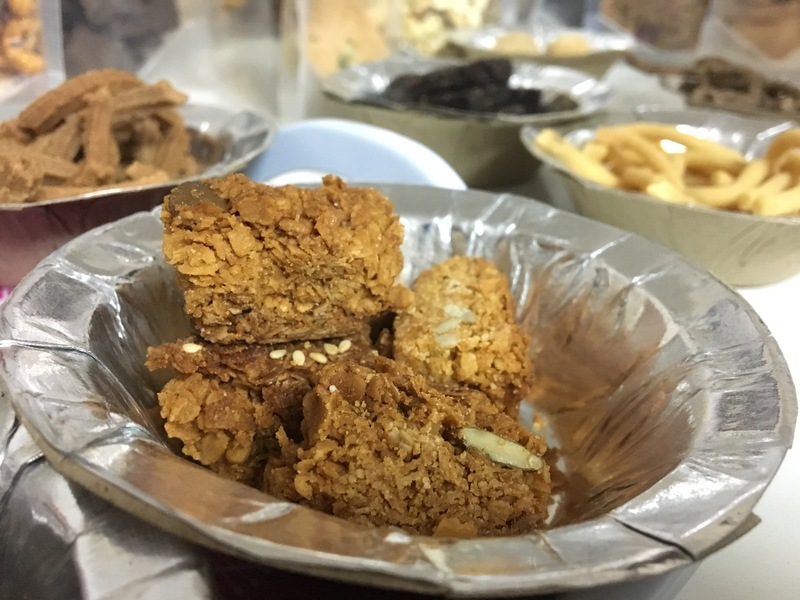 I started my journey towards the search of a health junks which will make me feel better, Everyone knows that google is one among the place where we can find the best treasure, yup i found out the best treasure which made me to eat junks without any worries about my health. I finally landed up in the right place where i can eat all the junks which is made from health grains, A big NO To Maida, After been searching for hours on google i finally found out “Snackexperts” , They are online traders who provide you a health snacks in your door steps. One of the excellent oats cookies i have ever tried out, its was excellent and delicious, the texture in the cookies makes it softer and fluffy, its a mix of Oats, Almond and honey, Honey just dulcified the Oats just made it perfect in all its way. its was totally divined and gave me a heavenly feel in each and every bite. 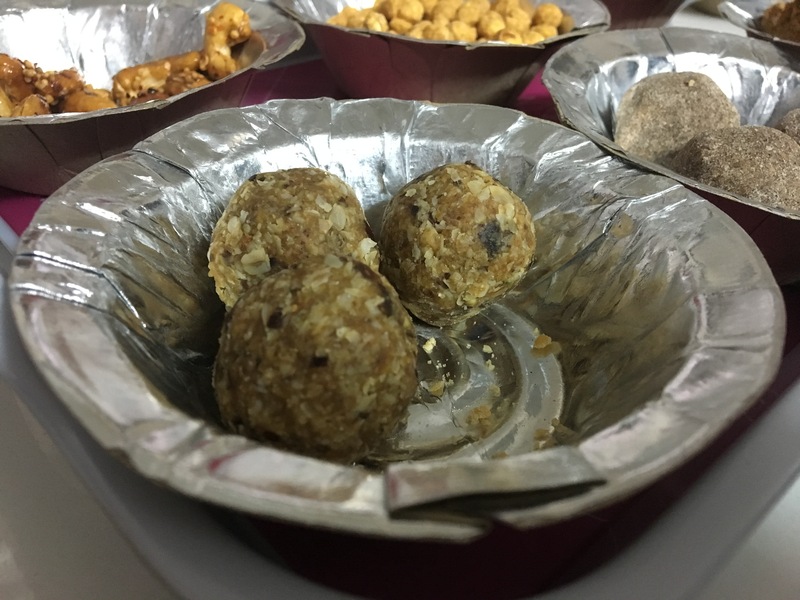 ” Oats and Ragi Balls” are surely a pack of joy for the people who is on diet, you need not have to worry about having a junks with sugar. 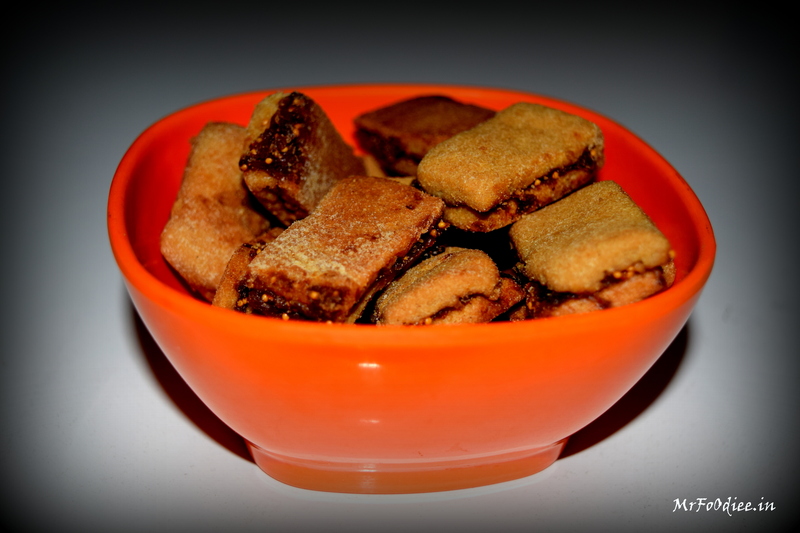 Both of them are sweeten with jaggery and palm sugar, Personally felt Oats ball as hell lot of nutrition in it. its a mix of Oats,dates,Fig,Almond. you can feel the taste of date and fig from the first bite. its was so soft as well it melts in your mouth. Millet crispy just made my day, I always have millet rice for lunch from millet mania, been a big fan of millet i always wish why cant i have snacks and cookies from millet. Snackexperts just fulfilled my wish. its was damn crispy its was same like having the rice muruku, They made it so perfect and delicious. Rice Crispy is same mukuru which we get in all the shop, nothing much to talk about it. Only millet and rice crispy thats it ? Have you ever heard of Red rice ? Been loaded with antioxidants, phytonutrients, phytochemicals, Vitamin E, protein, iron. The feel you get when you see a Red rice muruku in there list. One of the best healthy snacks you can grab from this place, taste was so unique, the moment i had my first bite i can sense the little over burnt smell in it. Red rice have much less heat resistant compared to white rice. Then i took next piece it was excellent. One of my favorite snacks from snackexperts, Cashews are rich in heart-healthy monounsaturated fat but i recommend to have it in a little amount. 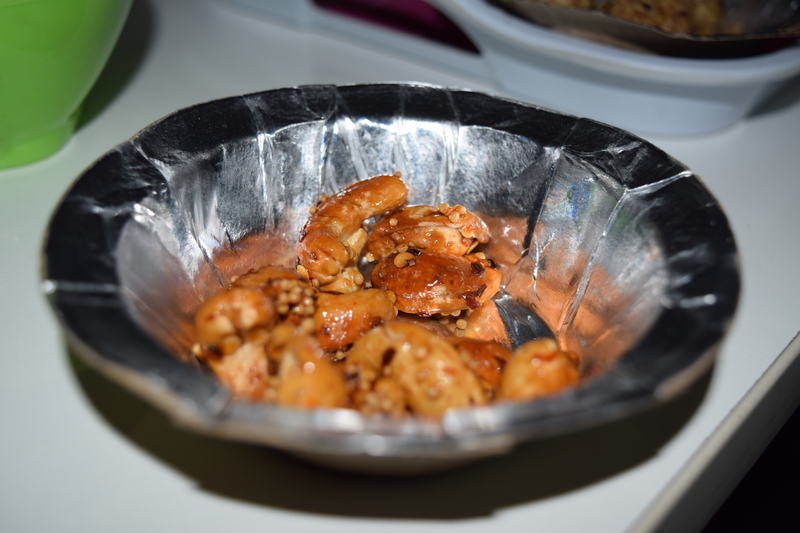 Coming to the taste, cashew were deep fired and cover with honey, honey just sweeten the cashew and made it like an cashew candy. its was so luscious. Next all time favorite, this one tastes same like ” jam roll cake”, its was so soft and delicious, fig jam was soo good, had a best mouthwatering experiment. After taste was damn good as well. 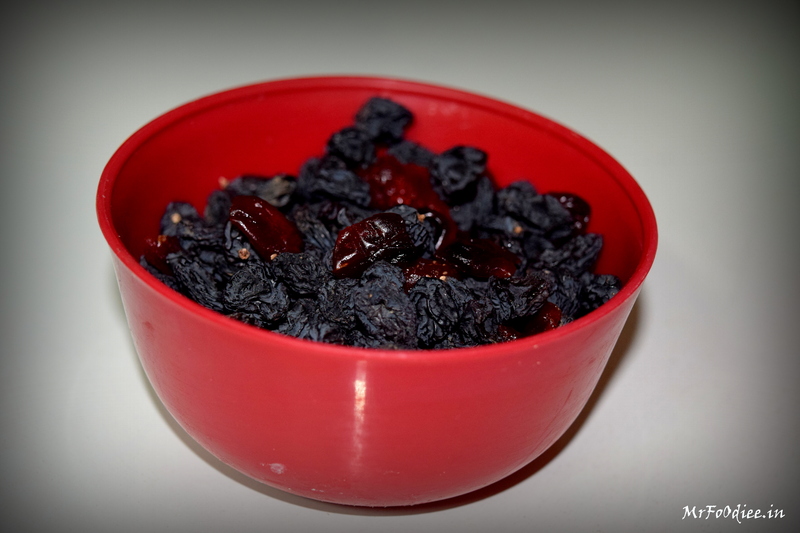 For those dry fruit lover, Dry fruit mix is the best healthy quickie bite you can easy grab it, its mix of risen,strawberry and pine apple, Pineapple just kicked my taste buds and gave me a bliss feel. 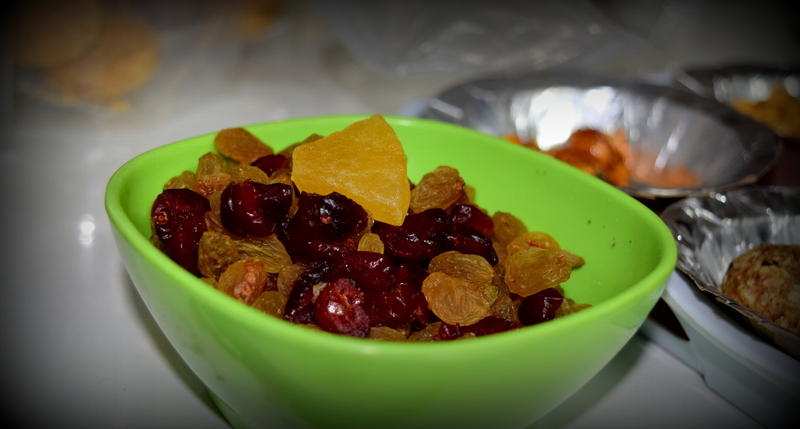 All the fruits were properly dried and it was sugar coated, Wow i never thought dry fruits will taste this much better. It became a part of my diet chart. I call them “Happy berry” its a roller coaster of berries they have from grapes to cranberries to strawberry. All the berry are dehydrated properly and sugar coated perfectly to make sure its not too sweet, it was totally divined. They fried the cashew and almond, they have seasoned the nuts with pepper N salt to make to bit Fiery. 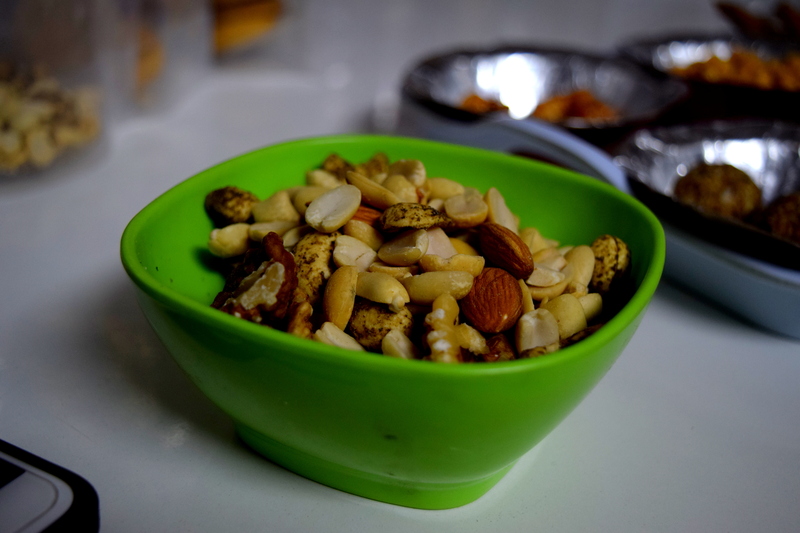 it was crispy and bit spicy, walnut,almond,cashew and peanut made it a perfect pack of happiness. 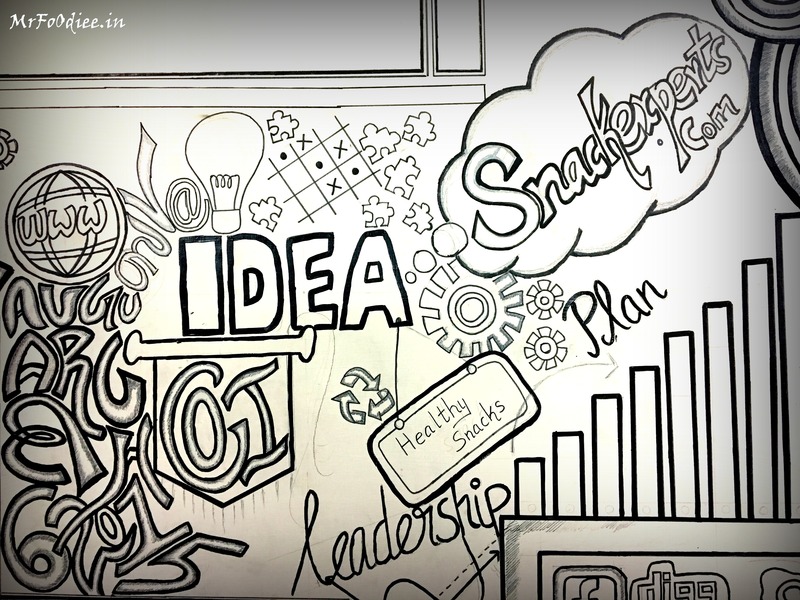 Overall snackexperts are surely an expert in making snacks, They just made all the snacks healthy and hats off to their innovative idea. They have plenty of snacks in their list, will be reviewing it in upcoming days. Stay Tuned for more upcoming reviews. Till now i would rate them 4.5/5.